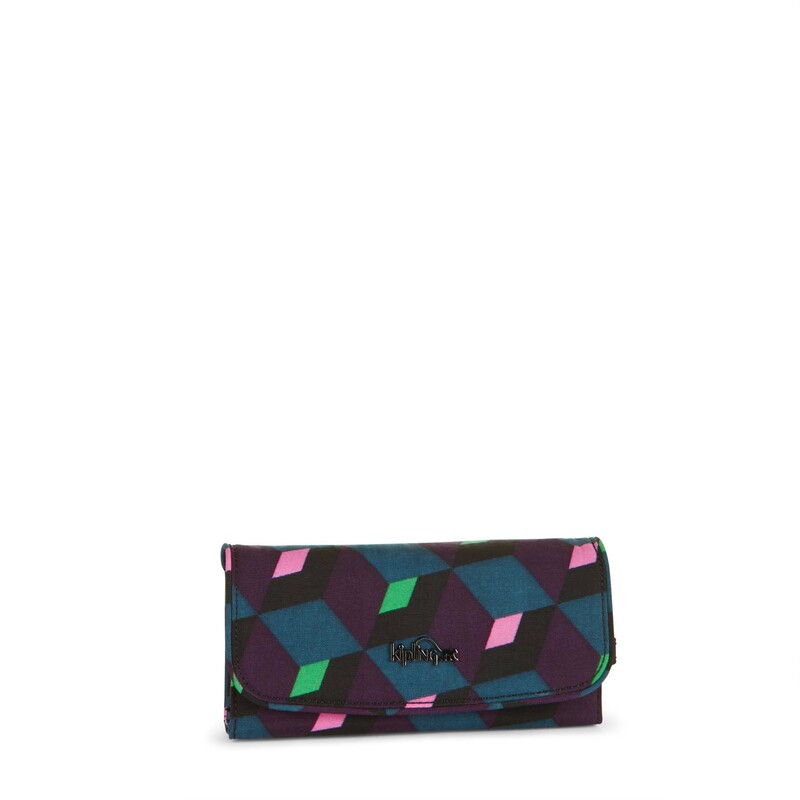 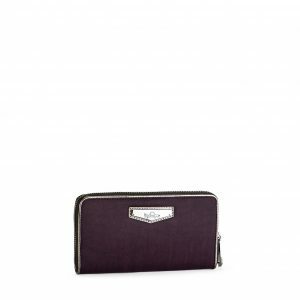 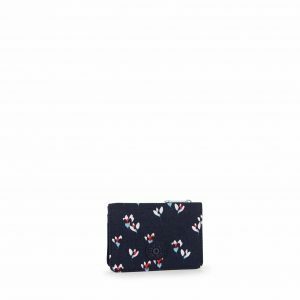 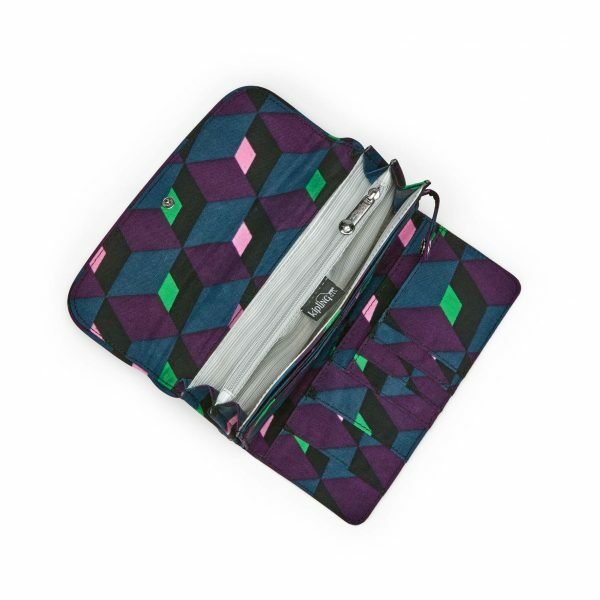 Kipling’s Supermoney is a fun, funky large wallet designed to brighten up each and every day. 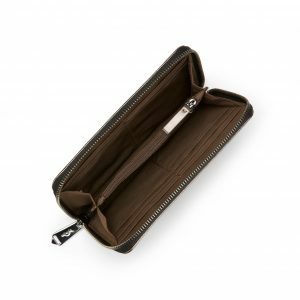 This fold over design card wallet is perfectly practical with plenty of space inside to hold all your travel cards, ID, credit cards, cash and more! 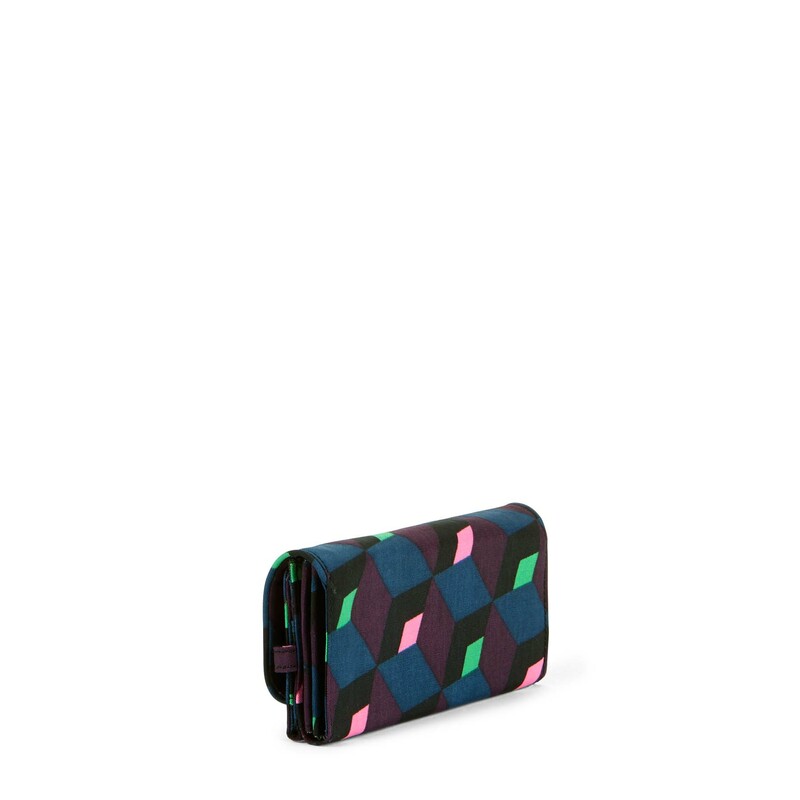 The Supermoney is a super-sized, everyday credit card holder/ travel wallet for today’s modern girl about town.